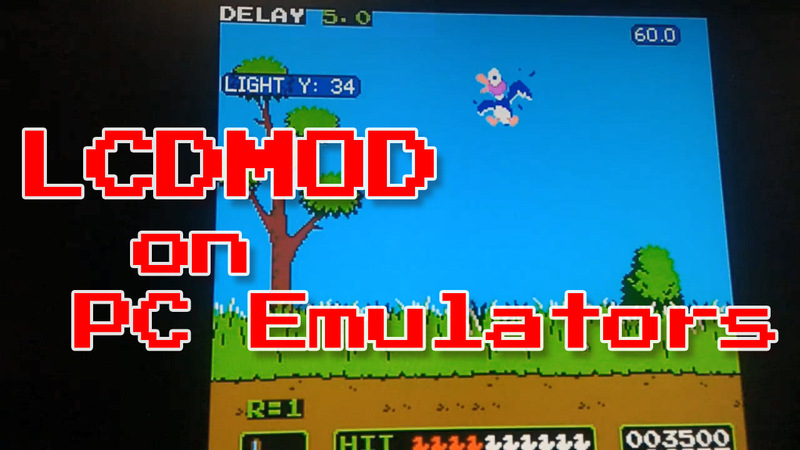 The ROM calculates and auto-calibrates the delay added by both the emulator and flat-panel, shown in the upper-left of the screen at the beginning of the video (5 frames…gasp!). 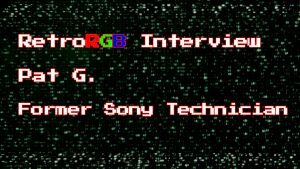 Then it compensates the delay, so each shot should line up almost as accurately as on a CRT. I’ve personally tested this quite a bit with original hardware and found that as long as you use the right Zapper (the Tomee Zap Gun worked best for me), then it’s accurate enough to still be a great experience! 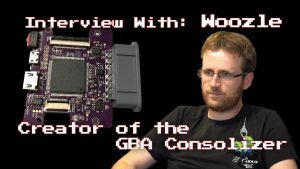 Now that it’s available on a PC, I’m interested to see how far this can be taken and what other emulators and games can support this feature! 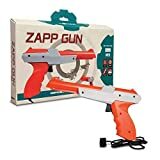 Video Game Accessories Brand New Zapper Light Gun Nintendo NES - Play Duck Hunt, Hogan's Alley & More..